Members of Parliament have again not accepted proposals for the next steps in Brexit. Municipalities voted for four proposals to leave the EU, including a customs union and a norway-style regime – to keep the UK in the single market – but no one got the majority. Theresa May's plan to negotiate with the EU has been rejected twice by historic margins in the Parliament. The agreement on repurchase agreement in her agreement was voted down again by MPs Friday. 2, Mrs May has either been seeking a longer extension from the EU to take another course or to decide to leave the EU without agreement. Due to the inability to remain in the single market – known as the Common Market 2.0 – Nick Boles retired from the Conservative Party. In an order statement after the results, MP for Grantham and Stamford said he couldn't "sit for this party" and added, "I've done all I can to find a compromise." When he left the Commons, MPs were heard shouting, "Don't go Nick", and others welcomed him. He tweeted that he would remain an MP and sit in the Commons as "an independent progressive conservative". 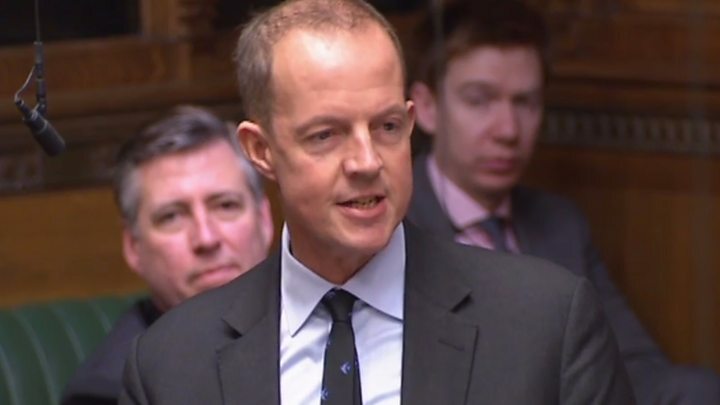 Media function Nick Boles: "I have failed, mainly because my party refuses to compromise"
Brexite secretary Stephen Barclay said the only option left , was to find a way forward that allows the UK to leave the EU an agreement. "The government continues to believe that the best course of action is to do so as soon as possible," he said. "If Parliament is able to hand over an agreement this week, it may still be possible to avoid holding European elections." The tutor Jeremy Corbyn said it was "disappointing" that none of The proposals secured a majority, but he said he wanted to remind you that Mrs Mays agreement had been "overwhelmingly rejected". 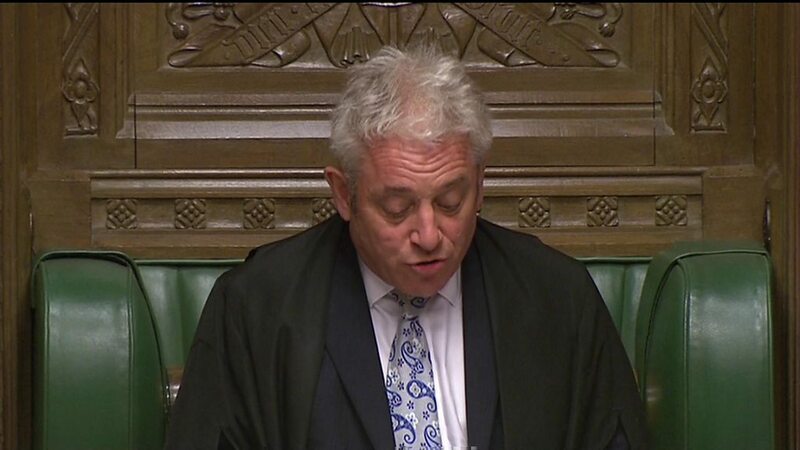 He added: "If it is good enough for the prime minister to have three chances for her agreement, then I suggest that it is possible that Parliament should have the opportunity to consider the opportunities we had before us … then the house can succeed where the prime minister has failed – to present a credible economic relationship with Europe for the future that prevents us from shedding without any agreement. "